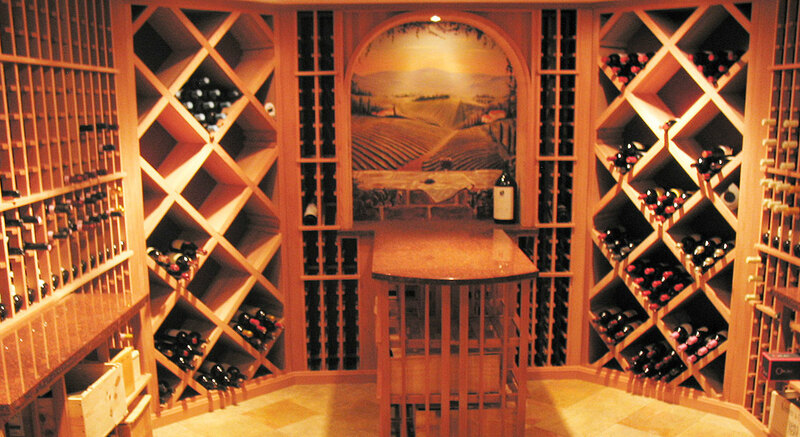 Boston Wine Cellar Designs was founded by Brian Wilson in 1995. A graduate of Northeastern University, Boston, Brian holds a Bachelor’s degree in mechanical engineering. 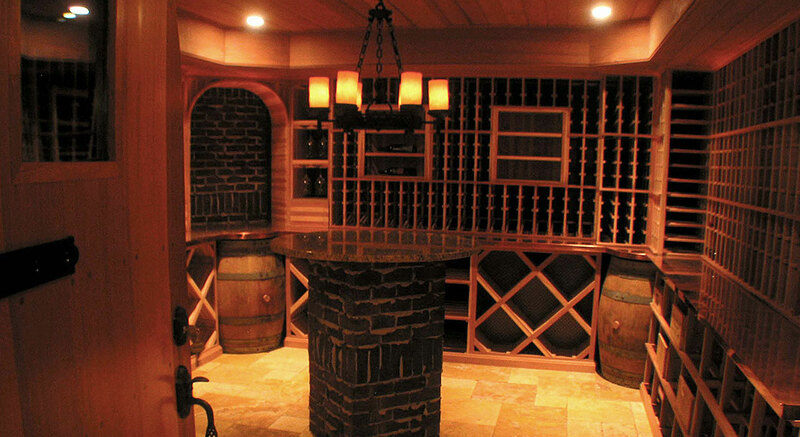 Working exclusively on wine cellars provides his customers with the most experienced designer/builder in the region. Boston Wine Cellars is frequently asked to repair design mistakes made by inexperienced builders. 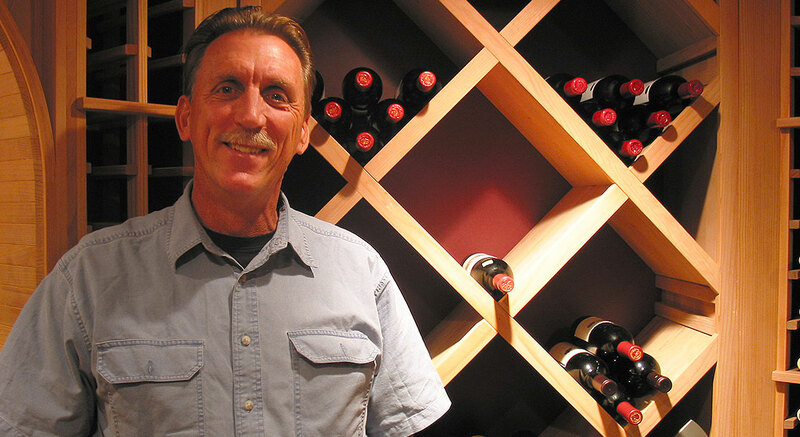 A wine enthusiast himself, Brian conveys his personal experience, commitment to high quality, and attention to detail. Boston Wine Cellar Design’s projects in New England, New York, Florida, and Europe are exciting places where wine is properly stored for enjoyment and investment. Sam & Dorothy Wilson, Melanie Wilson, Fred Tregaskis, Walter Lang, Ed & Noel Vincent, Joseph Kidd, Jack Diener, Finley Perry, Dr. Cosmo Avato, Stan Sprague, Dan Salvucci, Jamie Mc Neely, Cliff Ginandes, Dr. David Reed. © 2015 Boston Wine Cellar Designs, 45 Winter St. Hopkinton, MA 01748. (508) 497-8811. All rights reserved.